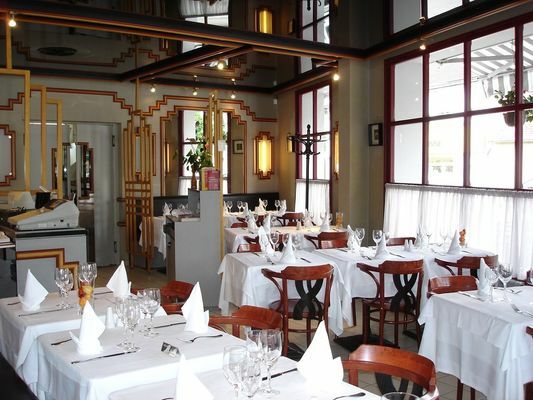 Traditional bistro type restaurant, generous cuisine. Annual holidays: 2nd week of May, first 3 weeks of August and from December 25 to January 4 inclusive. Weekly holidays: Monday, Thursday evening and Sunday evening.